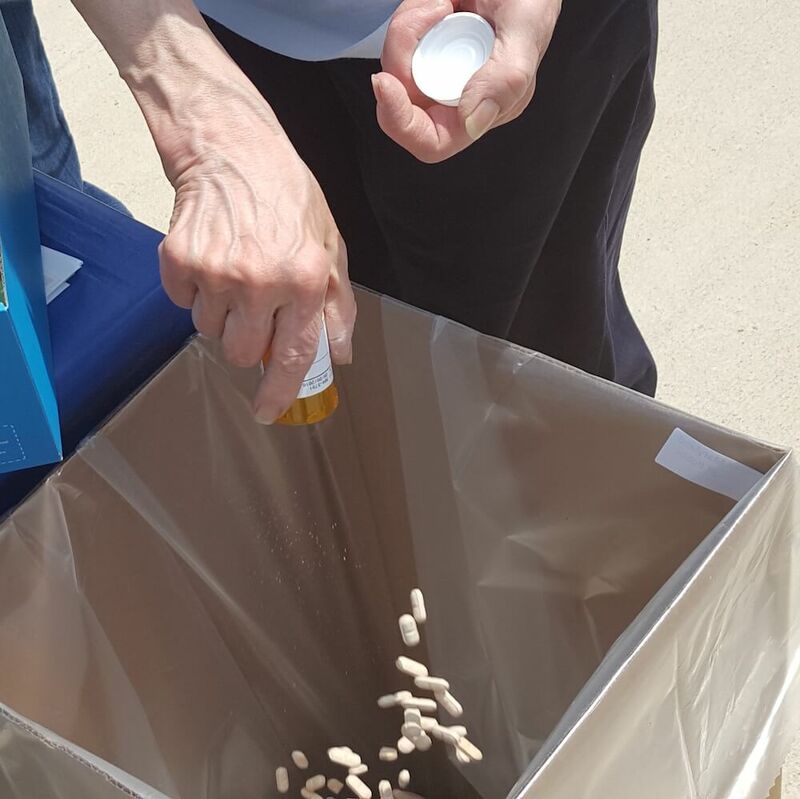 Ever wonder what to do with those unused prescription medications? Take them back! Click below for more information on where to anonymously drop off medications on Saturday, October 27th. Click below for more information.